Basically, whole grains are nutritious and should be a part of everyone’s day to day meal. There are various types of whole grains. 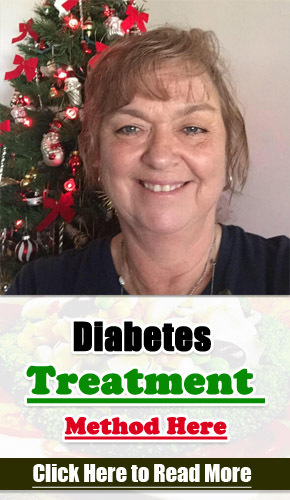 To the diabetic, they should ensure that they should go for anything that is low in carbs and will not cause a drastic rise in their blood sugar levels. In this article, we are going to focus on a few particular whole grains that are beneficial to people living with diabetes. Quinoa is one among the few native food of the South American population back in the ancient times. Back then Quinoa was consumed due to its high nutritional value and was particularly popular among worriers who used to feast on it before going to war. Recently, Quinoa has gained a lot of grounds due to its dietary value and you can now find it in local supermarkets and retail shops Quinoa is rich in proteins and healthy fats. These fats play an important role in preventing chronic diseases such as heart attack and atherosclerosis associated with diabetes. Quinoa also contains antioxidants that help minimize inflammation and in the process protecting the body cells. It is the high fiber, vitamins, and minerals that make this particular grain popular among people with diabetes. 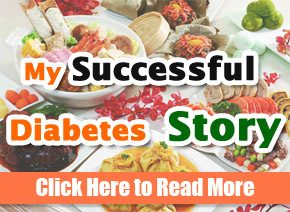 It is effective in ensuring that as a diabetic you maintain controlled blood sugar levels. Barley also has vitamin b3 which is linked to preventing hard disease. Selenium is a nutrient that is very rare to find. Well, you can get it in barley. Oats are a staple food for most people around the globe. They are rich in fiber vitamins and minerals. Popularly known for its ability to reduce bad cholesterol in the body and promote a healthy heart you should ensure that you add it to your meal plan. Rye is rich in magnesium that plays a key role in preventing diabetes from occurring in the first place. Rye also minimizes the risk of contracting most chronic disease and promotes weight loss which is a major concern to the obese. As a diabetic consuming rye will help you maintain controlled blood sugar levels as well as assist in the digestion process. As a precaution, always consult with your doctor first before including a certain food substances to your meal plan. The doctor will give you direction on whether it is a good idea or you should just forget about it. As a diabetic, it is important to note that you should always try and limit your intake of carbohydrates if you want to maintain controlled blood sugar levels. However, you can still have grains as part of your meal but there are a few things you need to put into consideration. 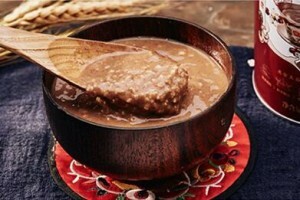 Buckwheat is rich in soluble fiber, magnesium, and phytonutrients. And, being a fruit seed it is particularly beneficial to people who are gluten sensitive or have diabetes. This grain is also gluten-free. Other than that it is rich in potassium, iron and soluble fiber that aids in the digestion process. You can also get more calcium in amaranth than in milk. Amaranth is a great source of proteins, amino acids and contains more lysine than any other whole grain. Millet is gluten-free and acts as a co-factor to the enzymes that produce insulin as a result decreases the risk of getting type two diabetes. This grain also provides approximately 26.4% of the day to day value of magnesium and lowers the levels of bad cholesterol in the blood. In its natural state, rice is extremely nutritious. Containing over 88% of the daily value of magnesium, brown rice helps in ensuring a healthy nervous system as well as control the levels of bad cholesterol on the body. Typically, when the brow rice undergoes processing and is converted to white rice, a lot of essential nutrients and minerals are lost. Brown rice in its natural form is very rich in fiber that helps reduce the risk of contracting diabetes. This particular grain is gluten-free and contains the highest content of protein among all the other grains. You will get 9 vital amino acids if you consume quinoa. Just like amaranth, quinoa also contains more calcium than milk and you can also get good amounts of copper, phosphorous, iron and magnesium all which play a key role in reducing the risk of contracting diabetes. It is less allergic making it ideal even for people with low gluten intolerance. It is rich in proteins, lipids, magnesium, amino acids and other vital minerals and nutrients.